I’m sure you’ve heard the shocking news about the withdrawal of Liz Earle’s cleanser from the market because of high concentrations of Enterobacter bacteria. A complete batch of 15,000 tubes is going to be destroyed. The financial and social damage is huge and there have probably been dozens of hours of investigations, examinations and discussions to find out the cause of the contamination, to remove it and to decide about how to compensate for this loss. Unfortunately this also occurred right before Christmas when many companies count on some 60-80% of their annual sales. Experiencing a product re-call due to contamination is a nightmare for any formulator and manufacturer and something that nobody wishes on even the worst enemy. 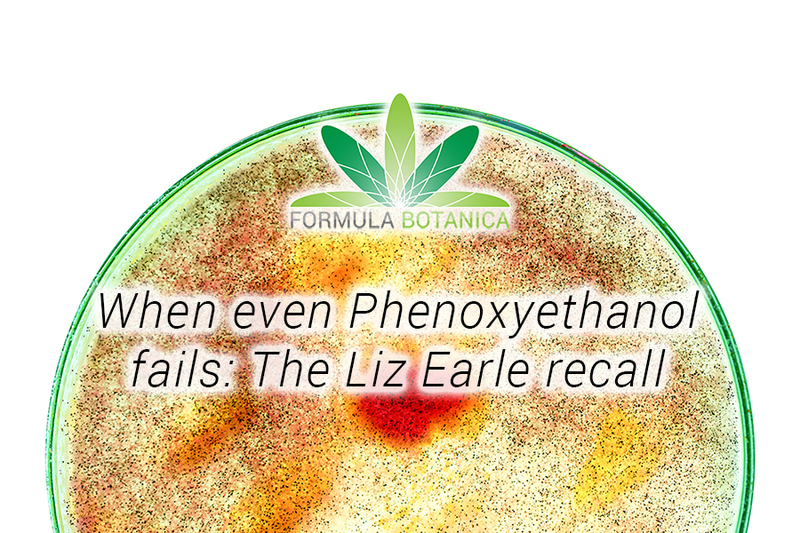 But, since it is (at least in this case) better to learn from others’ experience than to experience it personally, we’re trying to analyse the Liz Earle recall and try to learn how to avoid it. 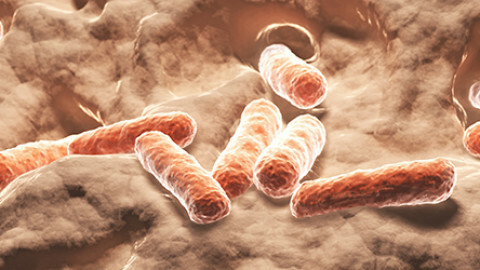 Enterobacter is a Gram-negative rod shape bacteria and is a facultative anaerobe. This means that it has an aerobic respiration when oxygen is available but can switch to fermentation when when no oxygen is available. It belongs to mesophile microorganisms (with the optimal growth temperature between 25-40 oC). Some strains of Enterobacter are pathogenic and can cause infections, specially in people with a compromised immune system. 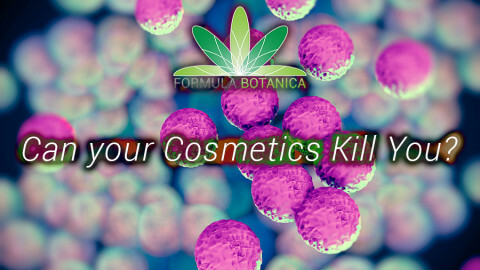 In cosmetic products, Enterobacter has mostly been found in contaminated surfactants and in conditioners containing quaternary ammonium derivatives. Enterobacter is found in soil and can attack plant tissue (meaning any herbal extract or plant oil can have a load of Enterobacter waiting for suitable growth conditions to explode). This cleanser is no natural product, nor does it claim to be one. When we have a look at the ingredients list of this cleanser, we can see that it is everything but under-preserved. We’ve highlighted the preservatives in red bold font in the list below. INCI list of ingredients: Aqua (water), Caprylic/capric triglyceride, Theobroma cacao (cocoa) seed butter, Cetearyl alcohol, Cetyl esters, Cera alba (beeswax), Glycerin, Polysorbate 60, Sorbitan stearate, Eucalyptus globulus leaf oil, Humulus lupulus (hops) extract, Rosmarinus officinalis (rosemary) leaf extract, Anthemis nobilis (chamomile) flower extract, Phenoxyethanol, Panthenol, Benzoic acid, Ethylhexylglycerin, Dehydroacetic acid, Sodium hydroxide, Limonene, Citric acid. Phenoxyethanol is one of those notorious but extremely effective preservatives that can be used at a low application dosage. It is even tolerated in some natural/organic certification schemes, but is taboo in most of them. Phenoxyethanol is one of the few preservatives that are capable of preserving clay minerals in a water-containing product. Despite (or probably because of) its efficacy, it is shunned by many consumers because of its sensitization potential. Consequently, many suppliers who are currently using this preservative are in the process of swapping it with milder preservatives that offer no (or less) sensitization. When we look at the ingredients listing and we see that the cleanser contains a number of different preservatives, it is hard to believe that such a product could be contaminated. Why would phenoxyethanol and co. fail to preserve this product? 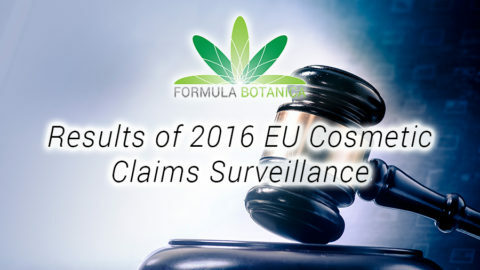 Let’s also keep in mind that this cleanser has been on the market for a while and is sold by an established company that has state-of-the-art manufacturing and laboratory equipment, an army of specialists and Good Manufacturing Practice compliance. They have certainly produced at least 100 batches of this cleanser and the product, process, packaging, raw material and all other factors have been intensively tested during the long process of product development and testing. And to top it all off, this cleanser is sold in the EU and has therefore certainly be challenge tested before entering the market. As you can see this is definitely a case of Murphy’s law: whatever can go wrong, will go wrong. There is never any assurance that something you’re already tried and performed 100 times would perform the 101st time as well. And this reconfirms our advice to test every single batch of your products. This could be a new batch of one of the raw materials (one of the extracts) that was not tested before adding it to the formulation or water (a failure in the purification system). This seems very doubtful but it is possible that the contamination was in the tubes and they were not tested. This is the most probable reason of this contamination when even the preservative system cannot conquer it. A biofilm somewhere in the system could have been contaminated: one of the pipelines, a filling machine, a pumping system. A tiny little biofilm is enough to contaminate (at least) one full batch of a product. The main question is: how can a company release a batch without having the test results? A couple of years ago, I terminated a very nice and lucrative collaboration with a manufacturer exactly because of this issue. My lab was supposed to provide them with application samples for their raw material and they steadily put pressure on me to send samples to their customers before our stability tests were over. Each time that I emphasized that no single jar would leave my lab without the necessary minimum stability testing, they accused me of not being sure about my competence and not being able to create acceptable products. End of the story, the collaboration was ended. What we learn from this Liz Earle recall? Keep in mind that contamination can occur faster than you can blink. There is never a 100% guarantee, even if your challenge test results are perfect. Test all new batches of raw material, control your water and your containers regularly. 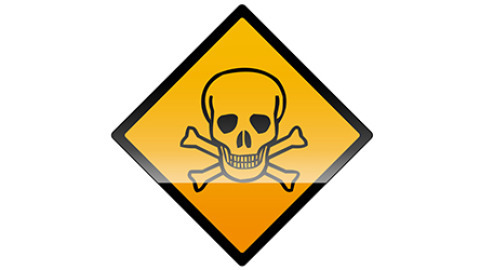 Water, plant extracts, hydrosols, clays and plant oils are the most probable sources of contamination. GMP, GMP and GMP. Keep track of all your experiments, your batches and your procedure. If (heaven forbid) such a disaster happens in your premises, you must identify the source of contamination as soon as possible. Never ever release a product without having tested it. Never mind the market pressure. Better a late delivery than a contaminated delivery. Be meticulous with your instruments and equipment. I shudder when I see artisan manufacturers share photos of their make-shift filling and pumping systems. A biofilm can form before you can even imagine it. Dissemble all tubes, hoses, screws, whatever you can dismount aftere every single batch. Wash and disinfect everything thoroughly. Let everything get dried before you start assembling your vessels and machines. Keep at least one archive sample of the batch (in a disinfected sample bottle) and one single bottle of the final product for your recordings. Don’t get fanciful with “preservative-free” claims of some suppliers. They either do not declare the preservative (this is impossible in the EU) or the preservative is hidden in their “parfum”. A preservative isn’t a nasty and unnecessary poisonous chemical. It is there to protect the product, the consumer and your clear conscience and business ethos. Avoid unpreserved ingredients that have a high potency of contamination: extracts and hydrosols should either be preserved as you purchase them or be originally filled in disinfected containers (5-50 kg). A 100 ml bottle of a hydrosol is a refill and is very probably already contaminated when it reaches you. Keep to the golden rule when it comes to preservation: As little as possible and as much as needed. Avoid over-preservation and under-preservation at all cost. May all your products remain safe and uncontaminated. 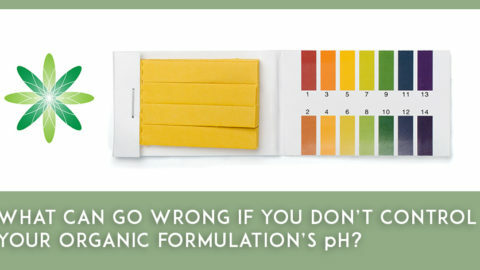 What can go wrong if you don’t control your formulation’s pH? 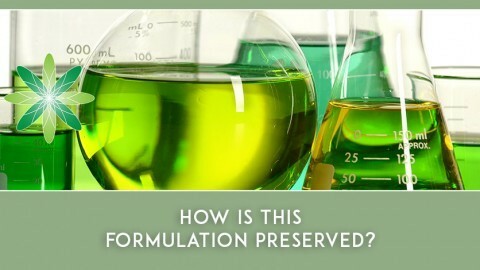 Want to learn more about natural cosmetic preservatives? 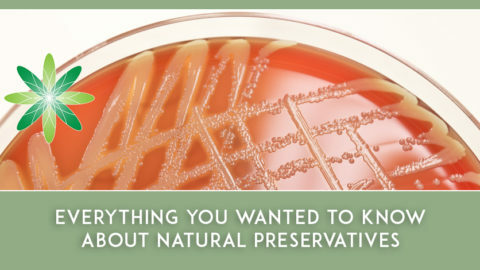 Read: Everything you wanted to know about natural preservatives. Want to learn how to formulate with natural preservatives and implement rigorous cosmetic stability testing in your artisan lab? Enrol today for our Certificate in Natural Cosmetic Preservation and Certificate in Cosmetic Stability Testing to formulate your products with a clear conscience. 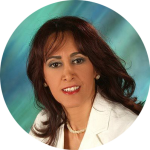 Dr. Elham Eghbali was Formula Botanica’s Cosmetic Chemist between 2014 and 2018. She has over 20 years’ industry experience and is based in Bavaria, Germany. 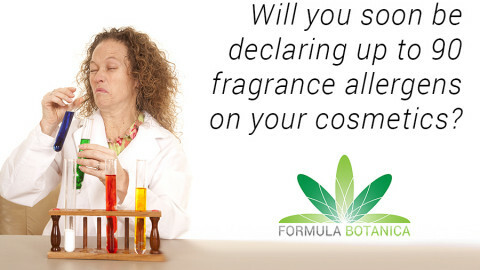 To read more about Formula Botanica’s team, visit our staff page. How is this formulation preserved? Fragrance Allergens: Could you soon be listing 90 on your cosmetic labels?